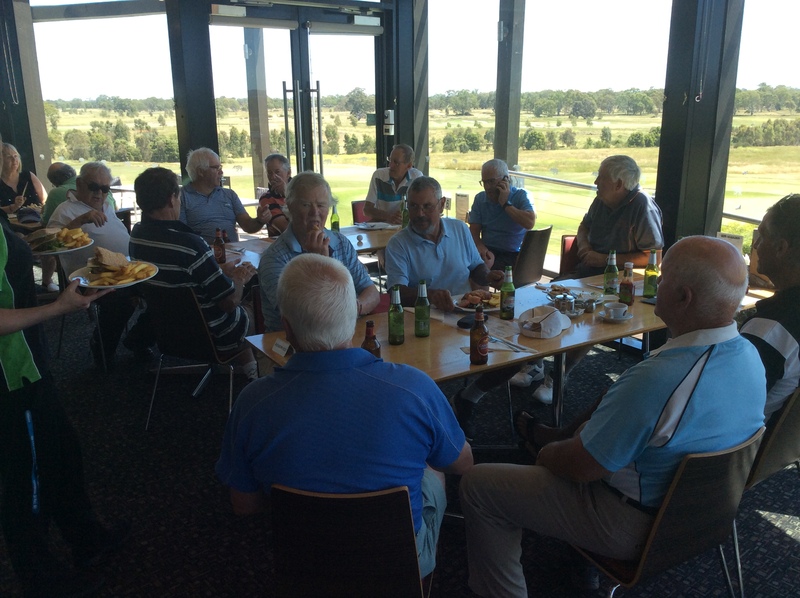 14 men ventured to Growling Frog golf course at Whittlesea on Wednesday. 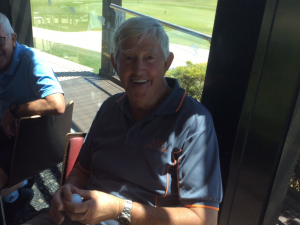 Playing individual stableford and 4 ball best ball, the conditions were great with plenty of sunshine and not much wind. 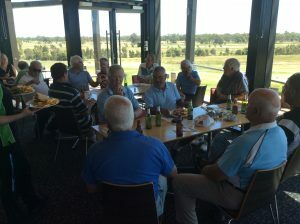 Golf was followed by lunch in the clubhouse. 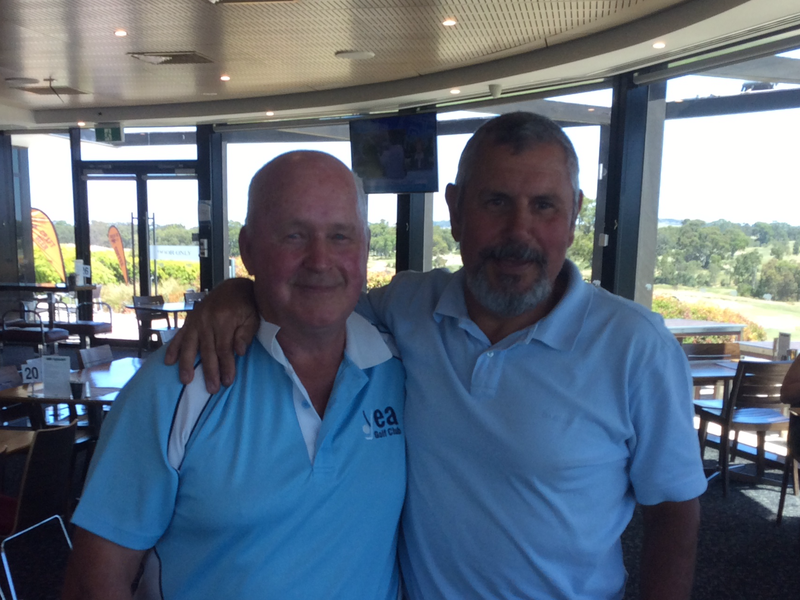 Winners of the 4 ball were Bob Glenister and Neil Peterson with 43 points on CB from Rob O’Halloran and Alan Pell. 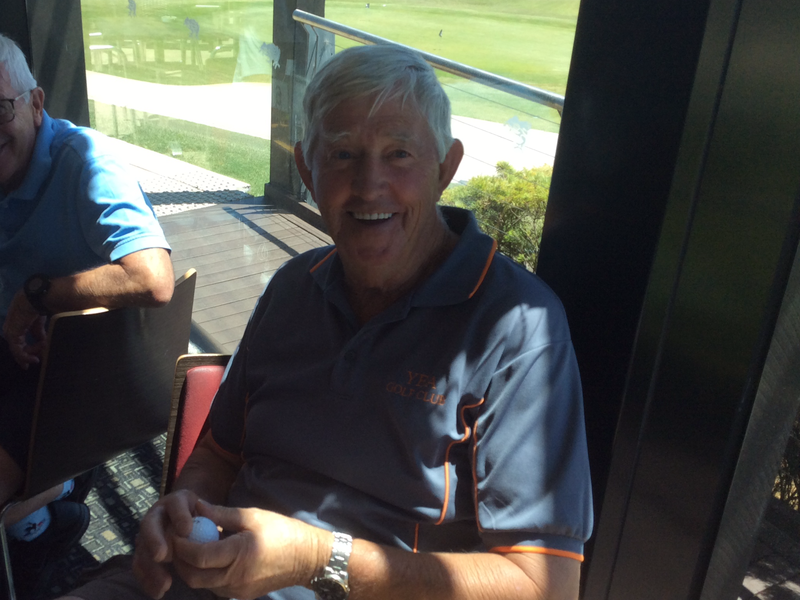 Winner of the stableford competition was Robert O’Halloran with 36 points. 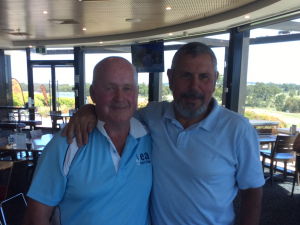 Second was Michael Spagnolo with 34. Carl Maffei won the Growling Frog Award.